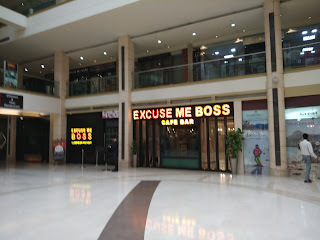 One of the coolest places to party in Saket is Excuse Me Boss, at the Metropolitan Mall, Saket district center. This was from a friend who loves all things party, so on my next visit to Saket, I decided to visit this place for lunch. This place is located right on the ground floor of the Mall and is quite spacious. I settled in the lounge bar and was surprised at how reasonable the rates were. By the time I finished my meal, I was convinced, that this was indeed a great place to hang out, with top notch food, reasonable prices and great service. Mushroom Kurkure - Deep fried mushrooms, tastes perfect. Chicken Dry Red Chili - One of the best items on the menu. Crispy fried chicken tossed in ginger, chilli, garlic and seasoning. Grilled Fish - Served with mash potatoes and tartar sauce this is one perfect item to go with drinks. 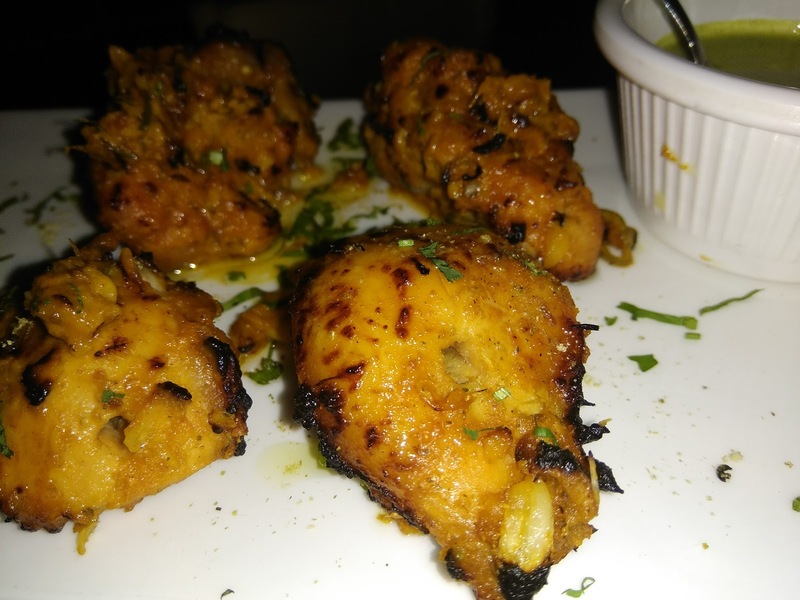 Lahsuni Murg Tikka - Our favorite Murg Tikka with a garlic twist. Tastes yum! Don't miss out on some awesome mutton prepared by the chef and the paneer lababdar if you love cottage cheese. Pair them with paranthas and they make for an ideal lunch. If you are at EMB don't miss out on the cute heart shaped brownies served with ice cream and hot chocolate sauce. One thing I noticed and liked about the bar here was that they served the cocktails chilled, without watering them down with ice. The quality was top notch, which is important as you want your liquor to hold on its quality and taste. 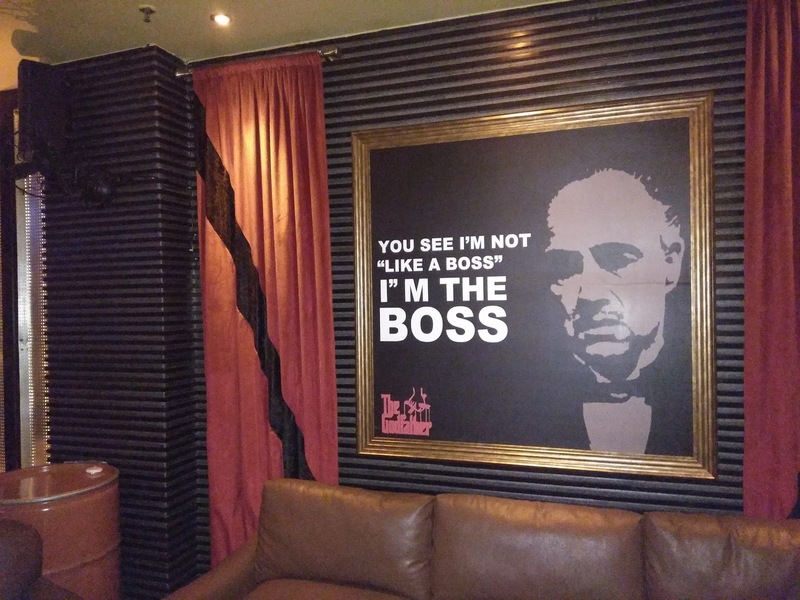 EMB, which also has a branch in Connaught Place, is a great place to enjoy your drinks and party!